Opinion Editorial Opinion Are .999 Fine Silver Coins ‘Junk’? Are .999 Fine Silver Coins ‘Junk’? 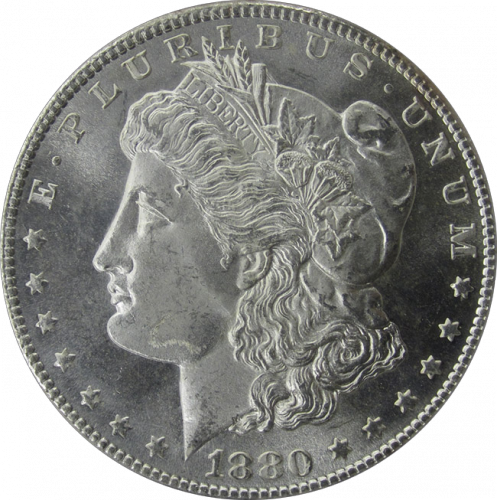 Michael R. Stoddard recently penned a provocative editorial for Gold-Eagle in which he advocates minting a new silver coin based on the historical Thaler. The new coin would contain exactly one troy ounce of silver (480 grains) but be alloyed with 10% copper. This part of the editorial was not provocative — but the title was: 99.9% Silver Coins Are Junk. Is this true? The U.S. dollar has been the world’s reserve currency for sixty years now. Even with the Federal Reserve’s runaway money-creation of the past few years, the dollar still remains king among fiat currencies – just look what’s happening with the euro right now. But the dollar didn’t originate as fiat money. No, it started as silver. And although the then-new Congress declared the dollar to be the nation’s currency with the First Coinage Act of 1792, this was really just a rubber stamping of what had already been chosen by the people, and the market. During the colonial era, the British Empire practiced the economic philosophy of mercantilism, which holds that a nation’s wealth is measured by the precious metals held within its borders. While this may sound like reasonable economic policy compared to the insanity of the Federal Reserve System, mercantilism inevitably leads to protectionism, as governments discourage or forbid paying for foreign imports with gold and thereby sacrifice the economic growth that comes naturally with the division of labor and comparative advantage. Britain was even more extreme in that they didn’t even want gold and silver to flow out to their colonial possessions, and thus, there was a shortage of coinage in America during this time. Without any standardized coinage, the colonists experimented with a variety of regional moneys, the most advanced of which were warehouse receipts for tobacco. In some areas of the tobacco-growing South, farmers could deposit bails of tobacco at banks in exchange for paper receipts, which could then be traded like bank notes or paper money. Other areas of America used things as varied as wampum and beaver pelts as local currencies. This just goes to show that money is created by the market, out of necessity, as a medium of exchange, and does not require government intervention. But eventually, unauthorized trade with our neighbors to the south under Spanish control led to an influx of Spanish silver dollars. 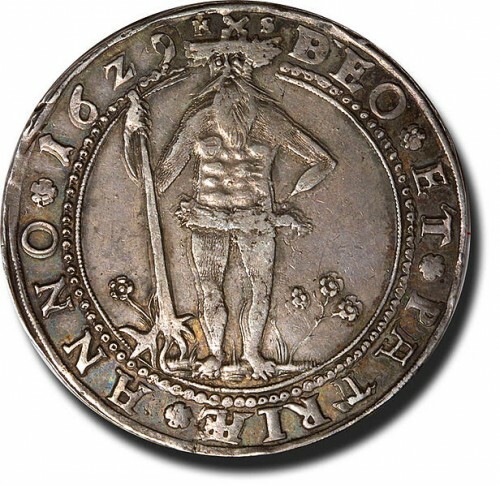 These were roughly one-ounce coins containing 0.8218 ounces of silver, based on the popular Thaler (pronounced almost like “dollar”) coins from fifteenth-century Bohemia. After the Constitution was ratified in 1787, the First Coinage Act, five years later, establish the dollar as containing 0.7734 ounces of silver, in a coin that was roughly 10% copper. Certainly, 99.9% (that is, .999 fine) coins are not “junk.” Even if they cannot hold up to the heavy circulation that “harder” (that is, coins with greater copper content) can, this does not render them useless. No, it is for their silver they are prized. Indeed, a 10,000-ounce hunk of silver is not easily exchanged either, but it isn’t “junk” — or if you think it is, I’ll gladly take one off your hands for free! Austrian economist Murray Rothbard was a big believer in gold and silver coinage actually circulating amongst the people as a means of restoring the precious metals to their rightful places in the economy. However, in the modern world, transactions involving physical exchange of currency are much rarer than they once were – and there’s no reason to think we’d need to forfeit technological gains in order to have sound money. Yes, paper money and electronic transactions within the system as it stands are bad, but these things are not bad in and of themselves, and the reasons they developed were not so that bankers could swindle us – there were market needs for them, just as there were market needs for money. Thus, the idea that .999 fine coins are “junk” because they cannot hold up under as many hand-to-hand exchanges as, for example, quarters – which are junk! – is incorrect. In a hard-money economy, free-market banks would accept deposits of gold and silver bullion, and issue receipts for the deposits in the form of bank notes. These bank notes would serve as paper money. Tokens for fractional ounces may also be issued, like the token coinage of today (pennies, nickels, dimes, and quarters). What’s more, electronic transactions could deduct bullion from one person’s account and credit it to another’s just as easily as this can be done for fiat money. In a transition period, greater reliance on actual coinage may be preferable or necessary, and here is where Mr. Stoddard’s ideas hold weight. However, in the long run, 99.9% silver rounds will serve just as well – possibly better – than coins with greater copper content.